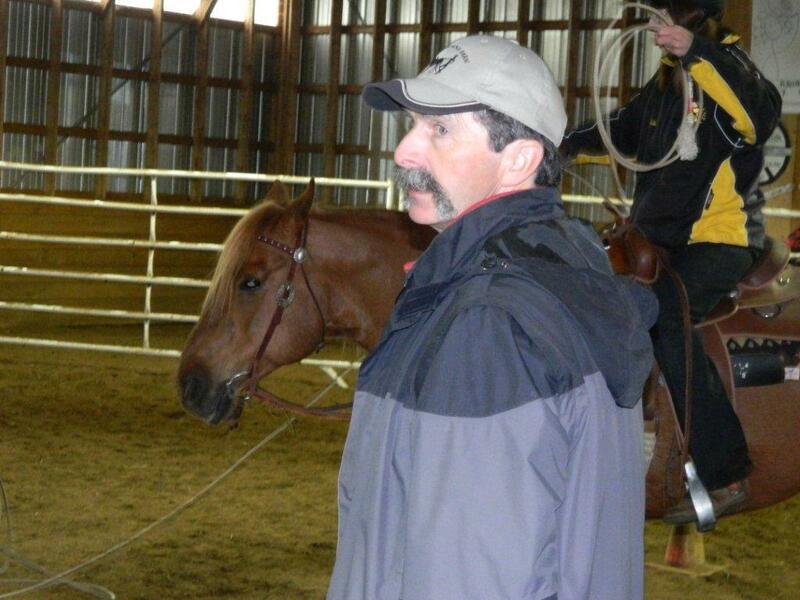 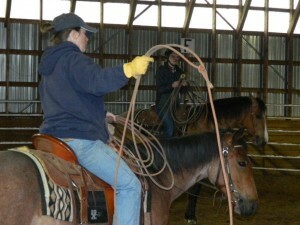 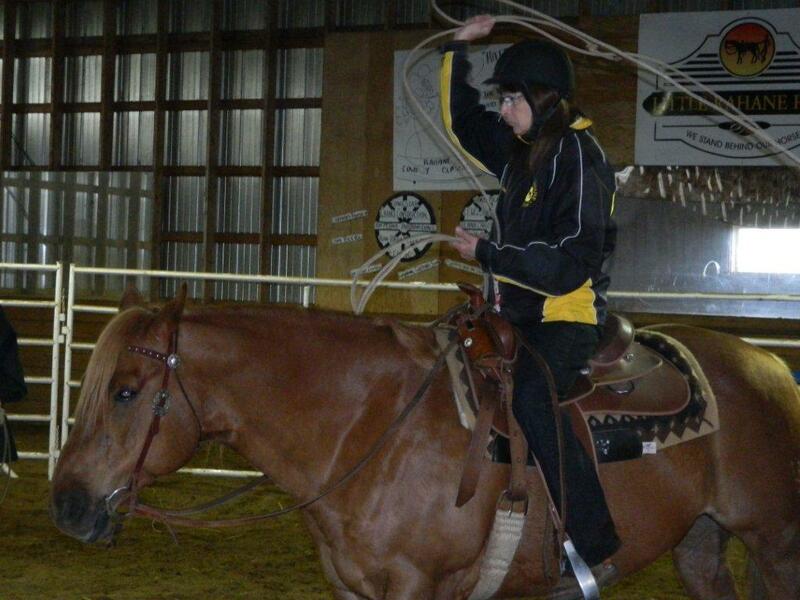 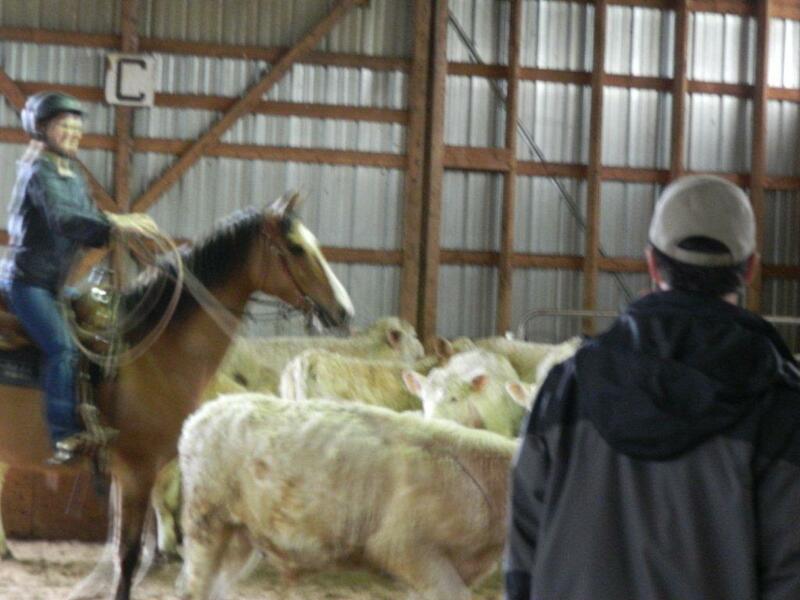 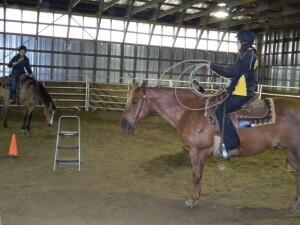 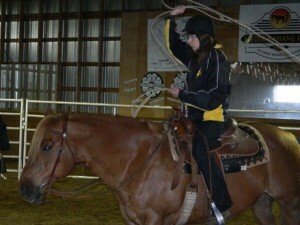 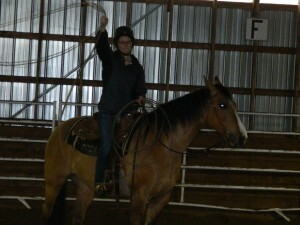 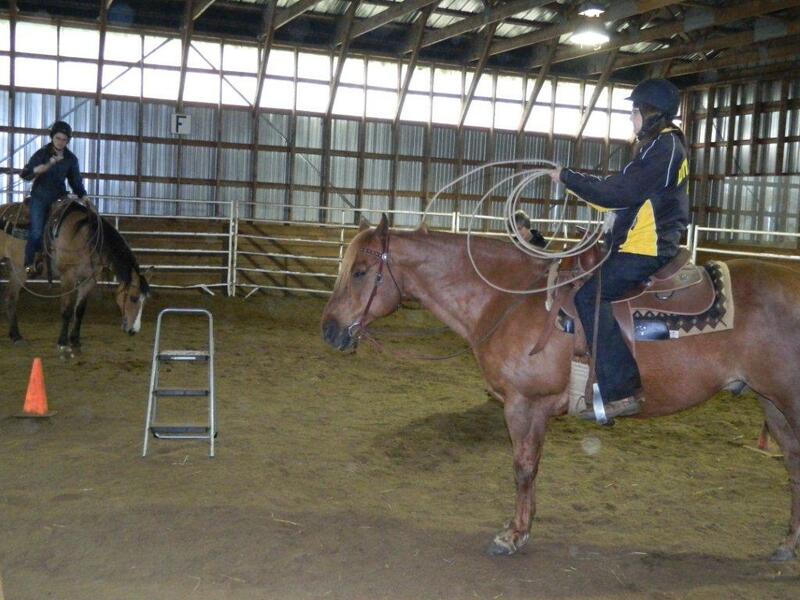 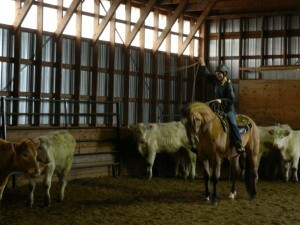 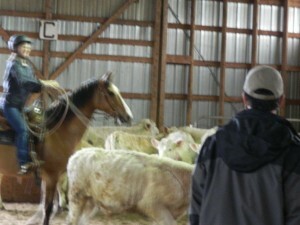 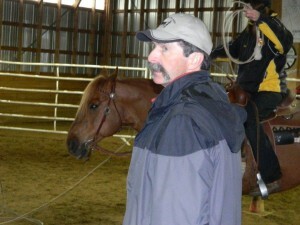 On Saturday, May 11th, Stuart took some time to explain the basics of roping to anyone who wanted to learn. 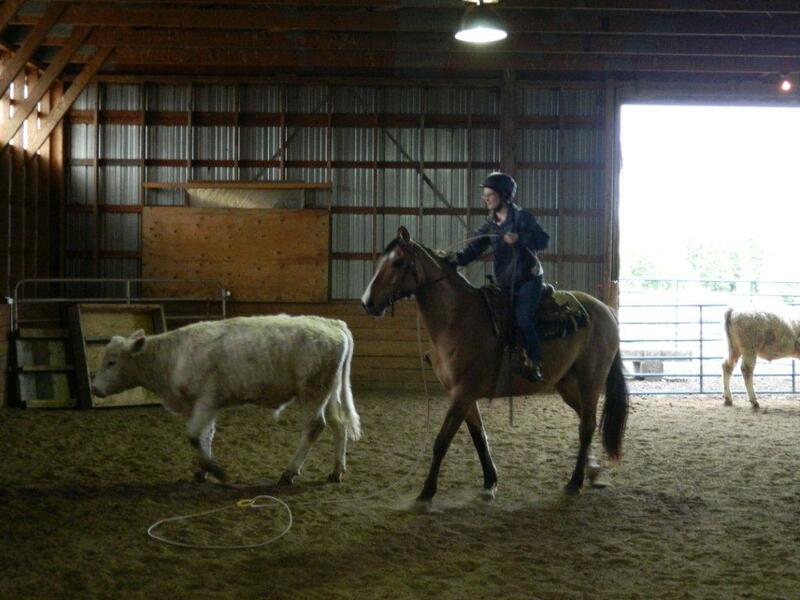 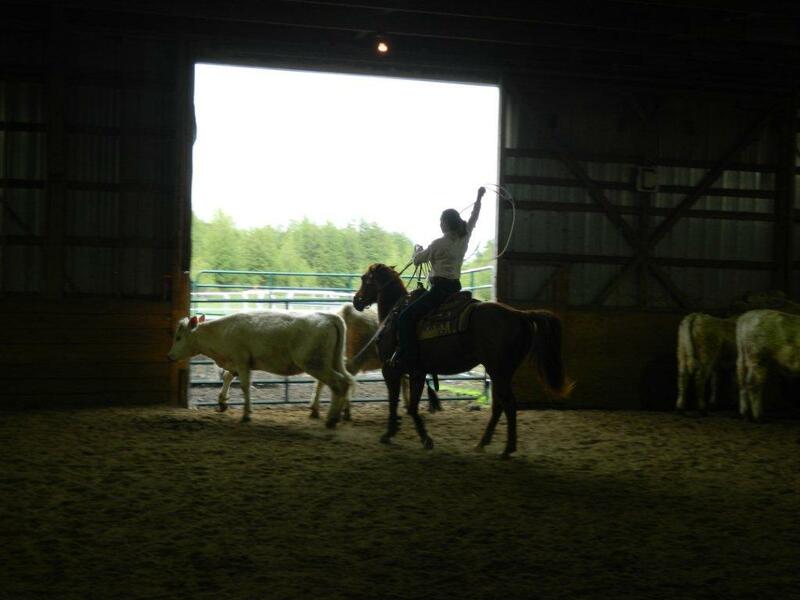 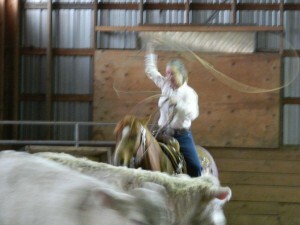 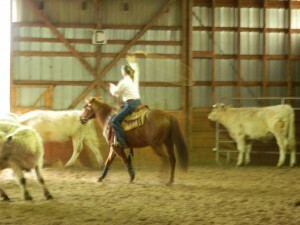 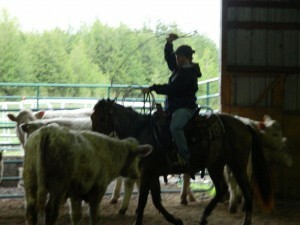 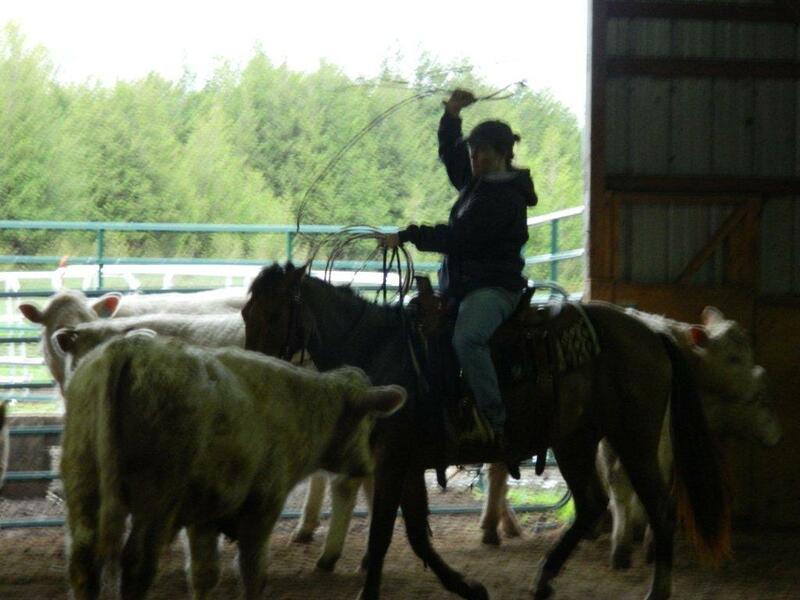 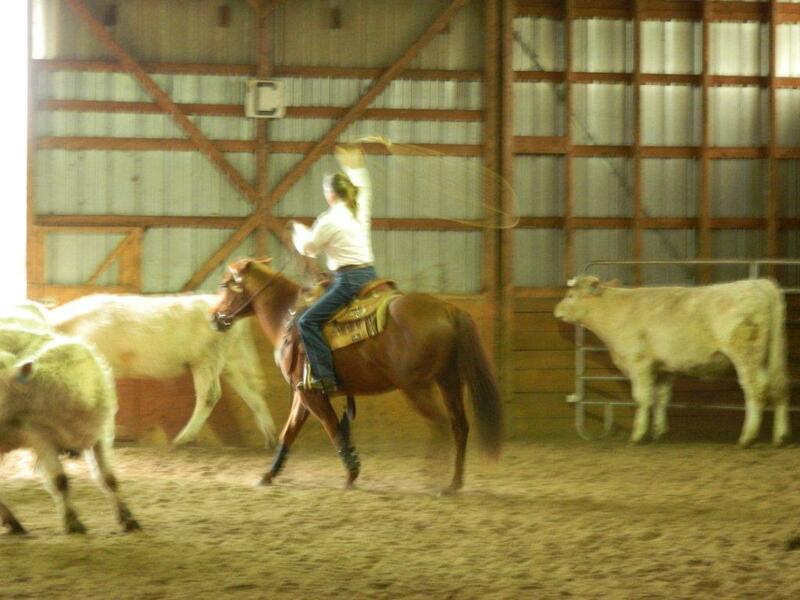 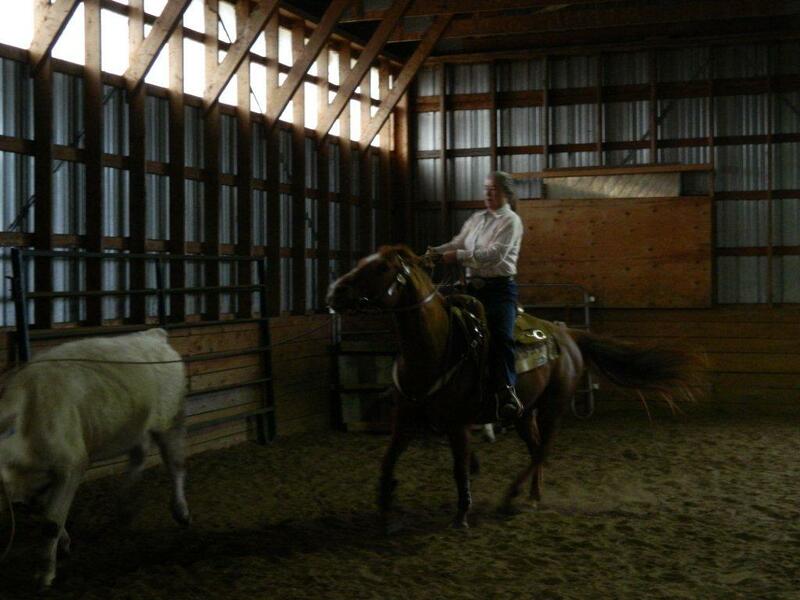 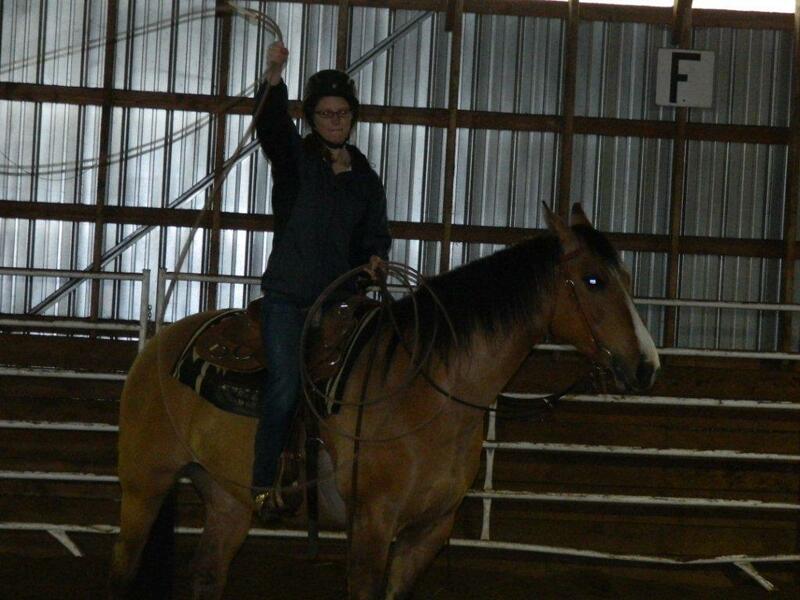 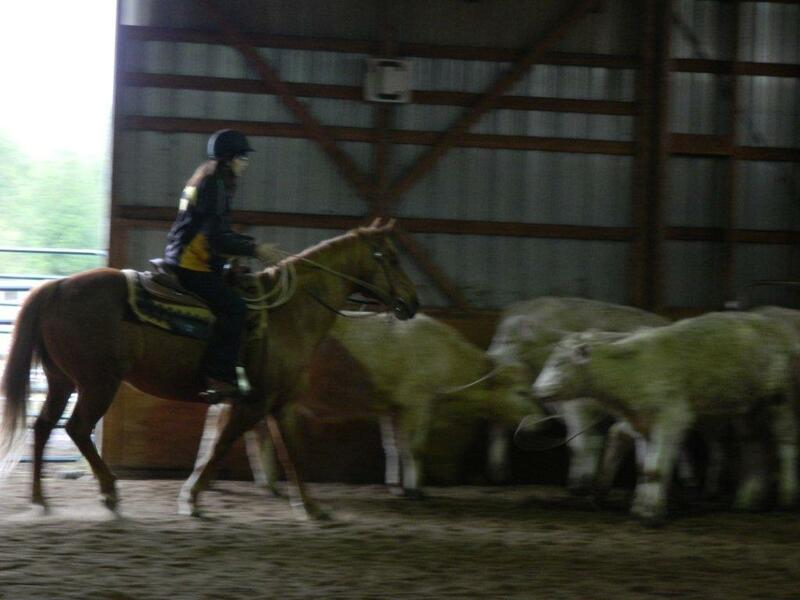 The ladies who came out practiced from the ground, from their horses and eventually tried their hand at the cattle. Look closely at the first picture of Vikki…she got her cow! !